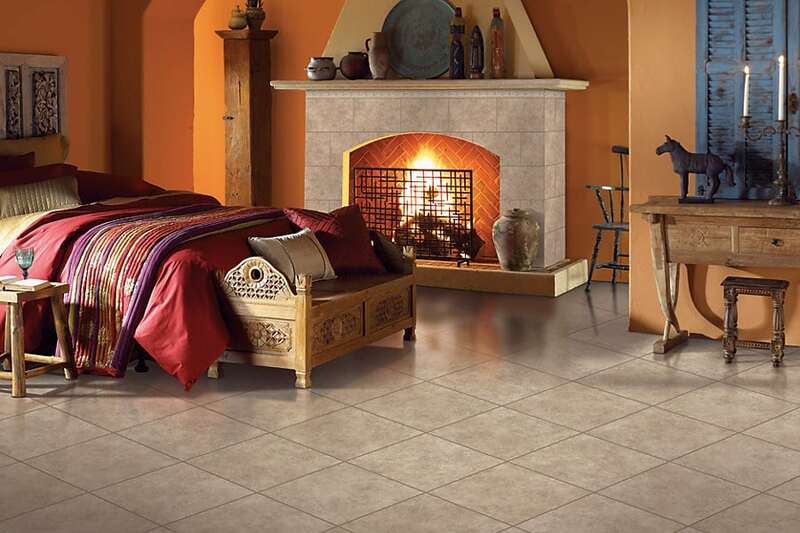 The latest and greatest in luxury vinyl tile options! 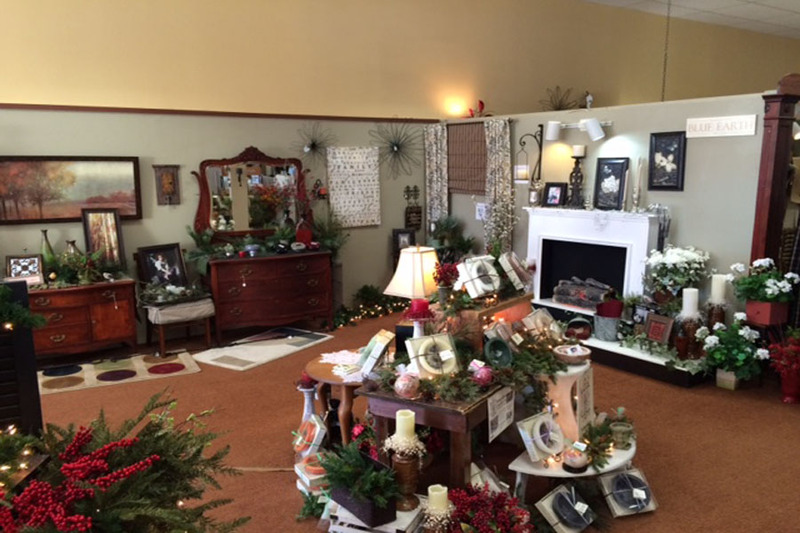 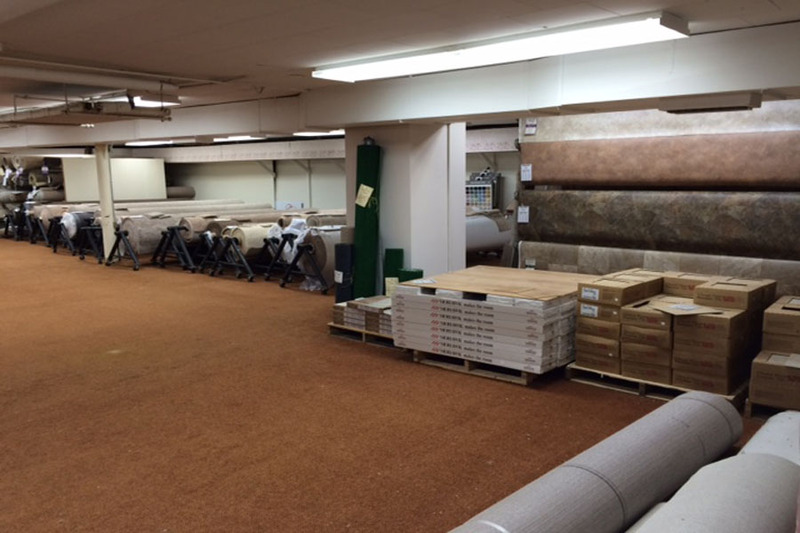 We offer the best of every kind of window covering! 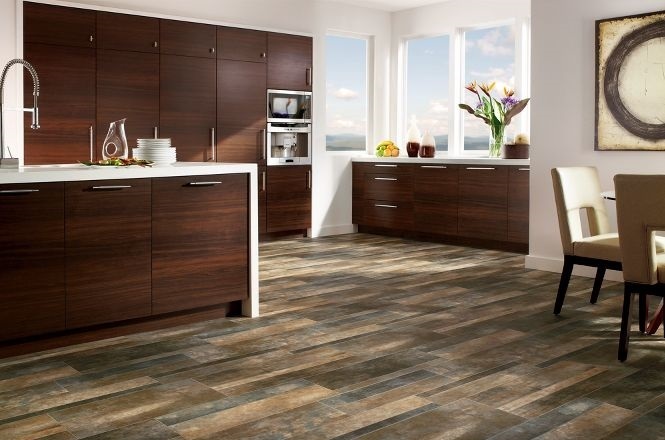 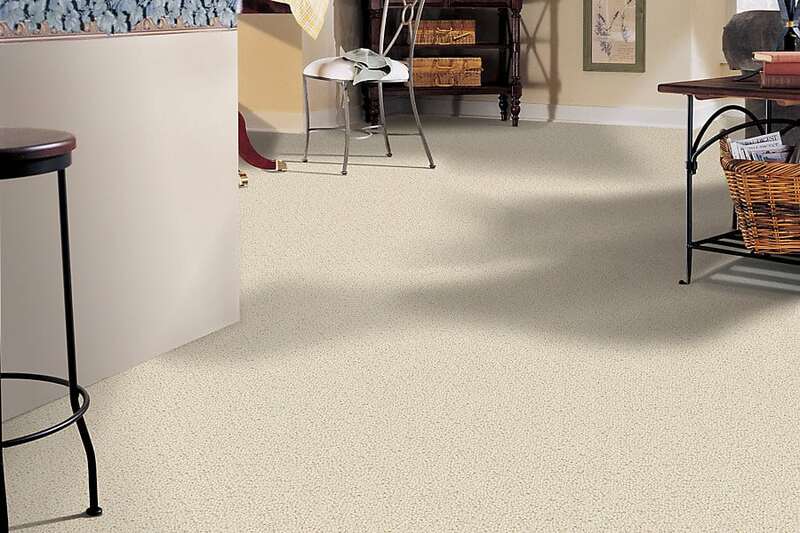 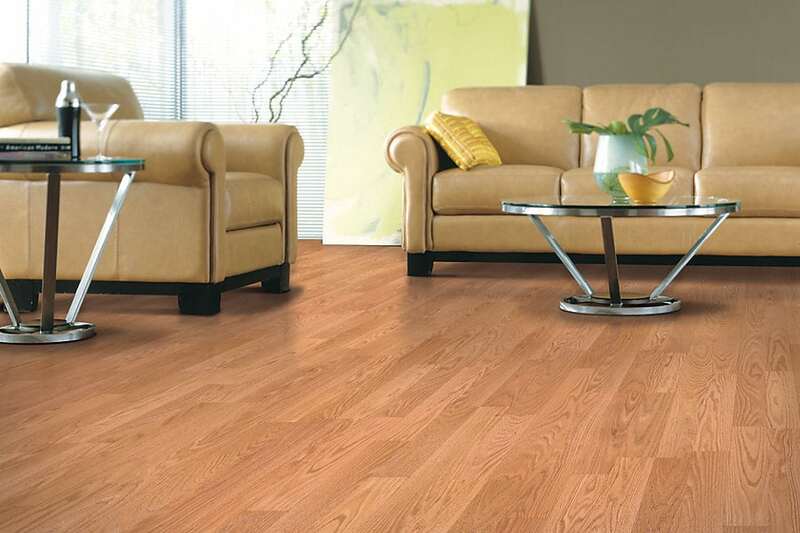 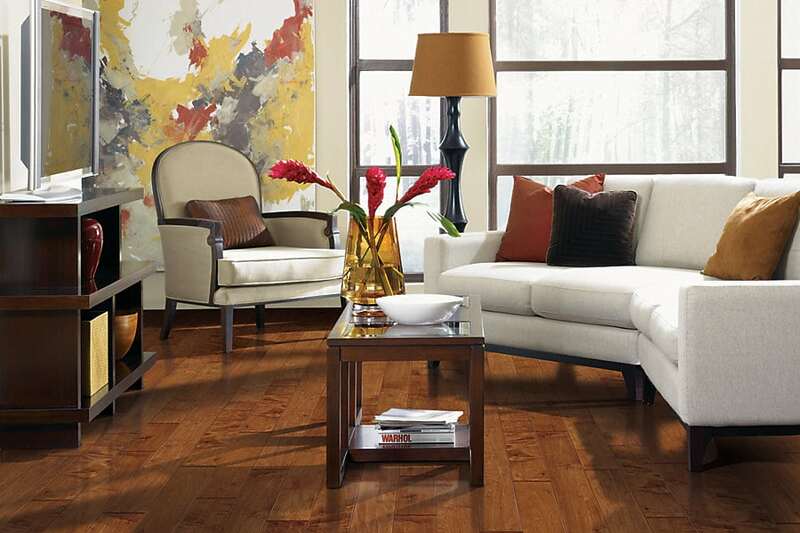 Check out our in-stock flooring!